Names, names, names! Even though I'm not pregnant, I do enjoy looking at names for future kids. With my first child my husband and I made a list of names right after we found out we were pregnant. Assuming choosing a name would be a breeze, I didn't think to heavily on naming her until the third trimester. I thought, "well we will choose a name from the list and that will be that" Everyday I wrestled with naming, "should we name her Giselle, or Alice or maybe Aria?" Gollie bum finding a name that we both liked seemed ridiculously challenging. Who knew naming a baby could pose such a challenge? 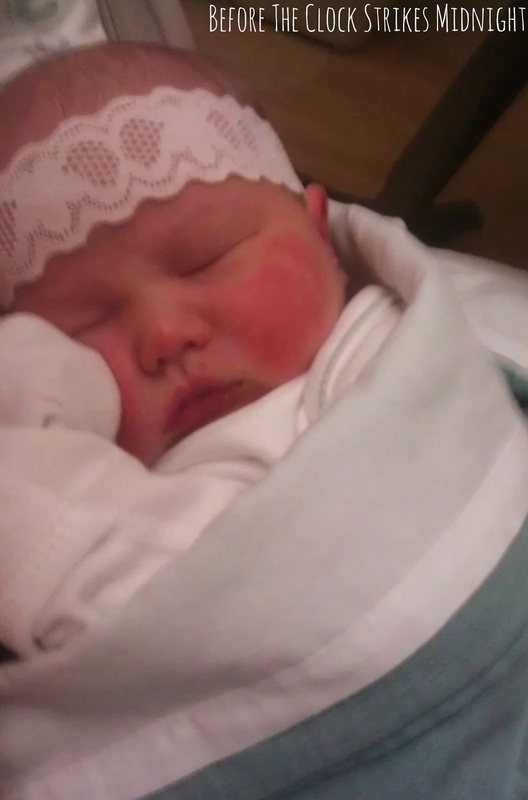 Luckily, four days after my daughter was born my husband and I finally agreed and decided on a what we felt was the perfect name for her. My advice is start thinking about a name early in your pregnancy. Below contains a list of 100 names I hope to see make a strong comeback in 2015! Do you have any favorite names that weren't mentioned? Make sure to check out where I party!! You have put together a nice list of baby names and you are so correct in people narrowing the list down to a few of each and the task becomes easier. Thank you for sharing with the Clever Chicks Blog Hop! I hope you’ll join us again next week! Thanks for visiting! Hope you have a great week! Great list! I have never heard of a lot of them, so I'll have to come back to this list the next time I am pregnant. Definitely pin the page for future reference! Thanks for reading Charlee! Awesome! I love linky parties! Thanks for the invite, I will making sure to stop by! Very nice list. I used some for my kids :) Thanks for linking! That's awesome! Thanks for reading! 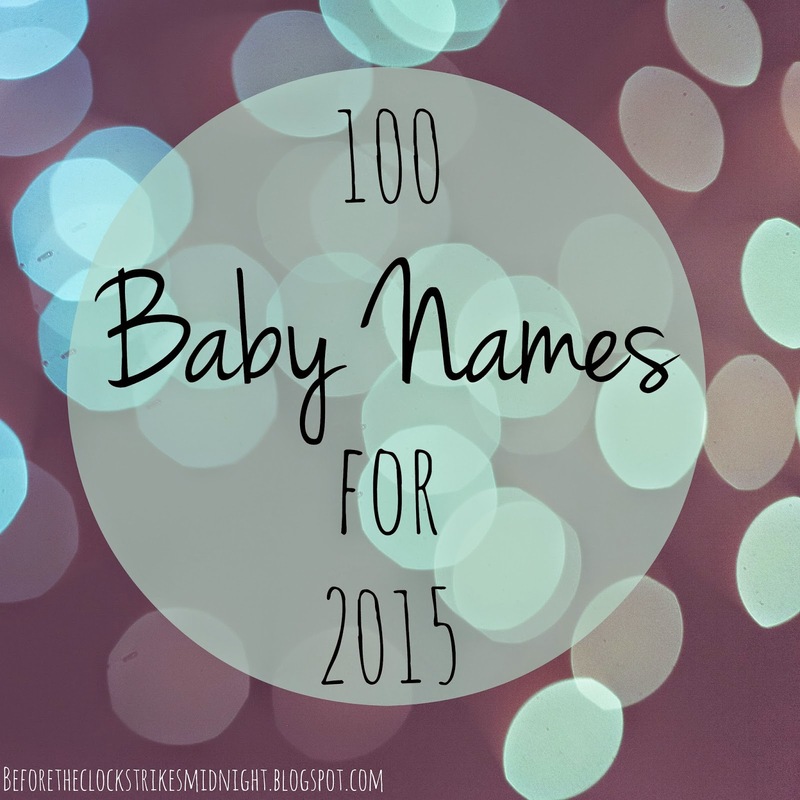 My favorites from your list are Emmeline and Knox! http://beloved-allythys.blogspot.com/ <---- I love to blog about names! I really enjoyed your list. I think I'm in love with the name Huntley now. Stopping by from Wise Woman. So glad to hear you enjoyed the list! :) Isn't Huntley the cutest? Thanks for stopping by! My son, born in 2008, is named Kamden! But how I got his name was from my brothers. My little brother is Cameron (I took the Cam (changed the C to a K)) and my older brother is Jordan (took the dan made it den) and got Kamden...and he has my brothers and dads middle names. Kamden Mykel (pronounced Michael) Neil!